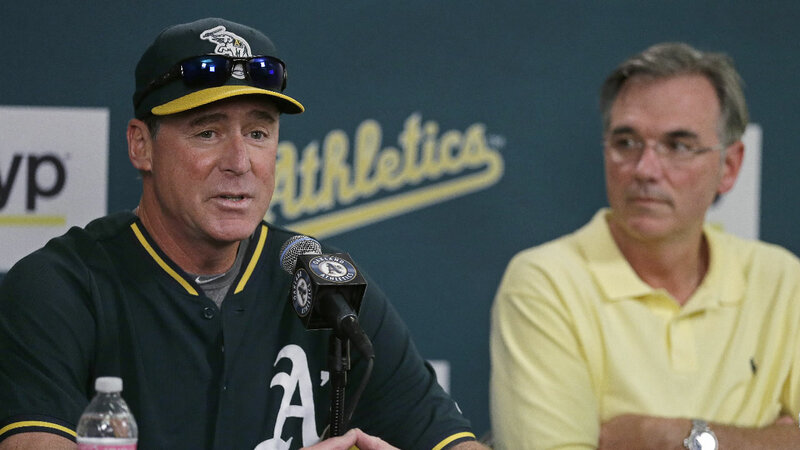 OAKLAND, Calif. -- Oakland Athletics manager Bob Melvin has received a two-year contract extension that takes him through the 2018 season. General manager Billy Beane made the announcement Wednesday with the A's sitting as the worst team in the American League this year following three straight playoff seasons. Oakland headed into Wednesday night's series finale against the AL West-leading Astros at 60-79 but with wins in the previous two games against first-place Houston. Melvin received a two-year contract extension in January 2013 that was to take him through the 2016 season.